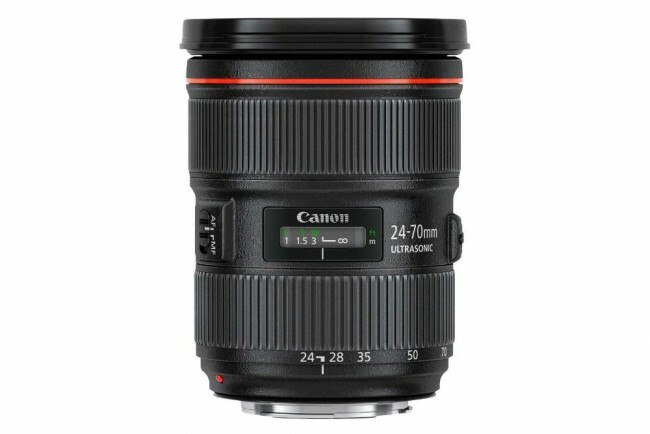 The Canon 24-70mm f/2.8L II USM Lens is a fast mid-range zoom is optimized for exceptional color balance, minimized ghosting, and correcting for color blur around the edges of your subject. 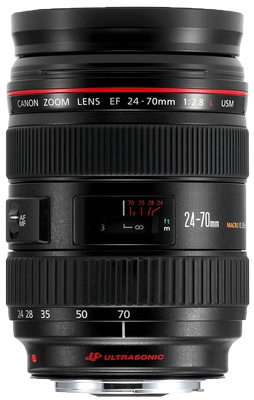 The 2.8 aperture is suitable for most low-light situations and the zoom range is perfect for traveling, events, and portraits. 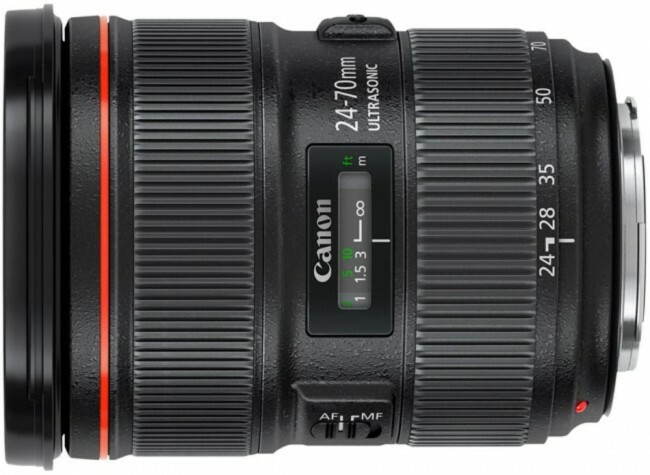 This lens is highly resistant to dust and water allowing for shooting in harsh conditions. 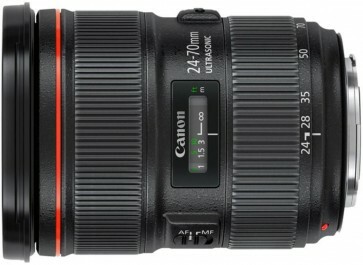 A lever locks your zoom position for safe transport. 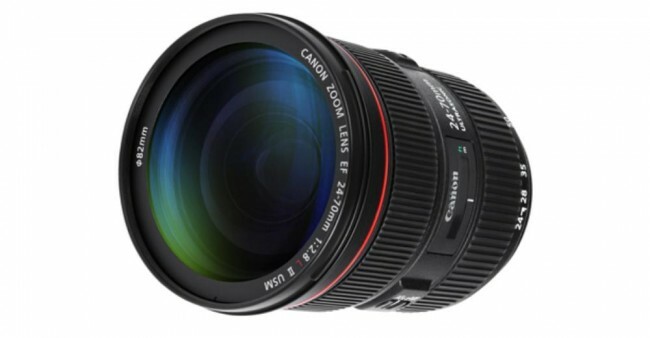 For the focal range and wide aperture, these lens is lightweight and portable, making it an ideal lens for everyday use.